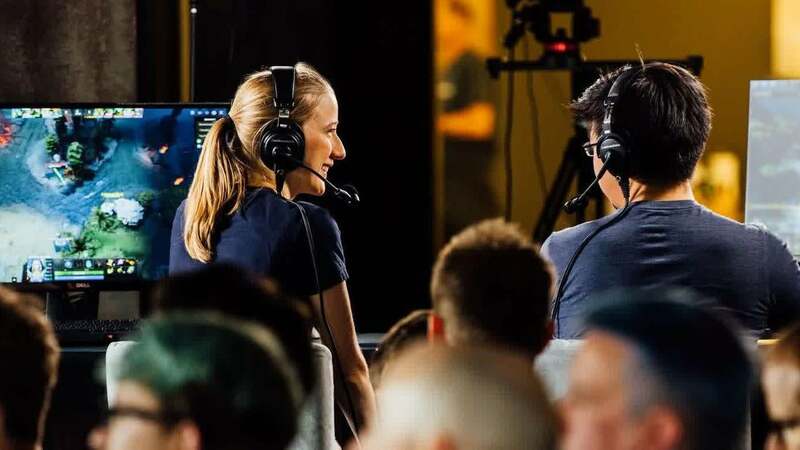 When it comes to file management, Apple fans have had it easy. 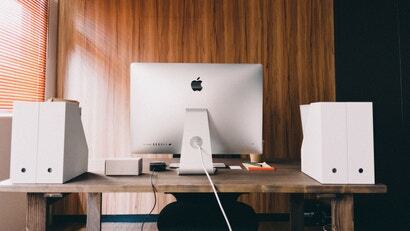 Ever since Apple debuted AirDrop in OS X Lion, way back in July of 2011, moving files around your linked desktop and laptop systems (and iPhones and iPads) couldn't be any easier. 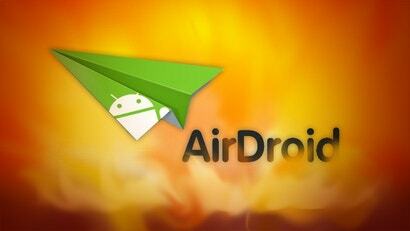 AirDroid, the popular Android desktop manager, has some pretty nasty security vulnerabilities according to a recent report. Unless you use it on a network you fully trust, you should probably disable or uninstall it until this is patched. 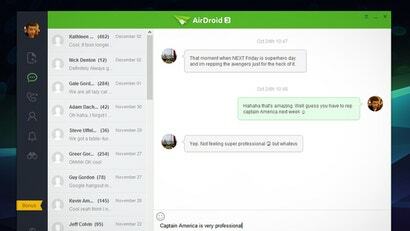 Airdroid is one of our favourite ways to control your Android phone remotely. Now, in a new update, you can use your computer's keyboard to type on your phone, and even share clipboard access. 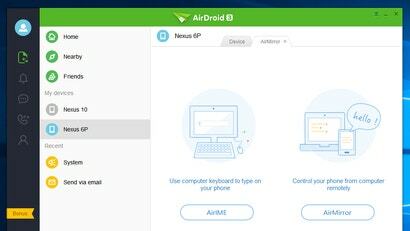 Windows/Mac with Android: AirDroid is the best way to manage your Android phone from the web, and the latest iteration brings a desktop app with a few new features -- most notably the ability to control your phone right from your PC.